Doctors Lake Waterfront Homes for Sale! If you are looking for a waterfront home I would love to show you the best view of the house from the water. That is right I show homes by land or sea. Contact me today so we can find you the perfect house and let’s go boating. Doctors Lake is a brackish water lake off of the St Johns River. The is known for great fishing and water-sports activities. Most large boats can enter and be docked in Doctors Lake with a clearance under 38 ft. Sail boat will not typically fit under the bridge. Doctors Lake is also connected to Swimming Pen Creek and Duck Creek. Swimming Pen creek is the home of Whitey’s Fish Camp a neighborhood favorite waterfront restaurant and bar. If you are looking to sell your Doctors Lake home I would love to help you with a free evaluation. Give me a call today. BRING YOUR BOAT !!!! Hurricane season not a problem for this beauty- never had any flooding with Irma or Matthew! !NO FLOOD INSURANCE REQUIRED. Dr's Lake location.- 6 br/ 4.5ba. NEWLY REFURBISHED POOL and DOCK,. CUSTOM BUILT HOME with great view of Dr.'s Lake. Walls of windows and vaulted ceiling open to gardens, pool and private views. WATERFRONT HOME GATED COMMUNITY!! Home ready by the holidays. 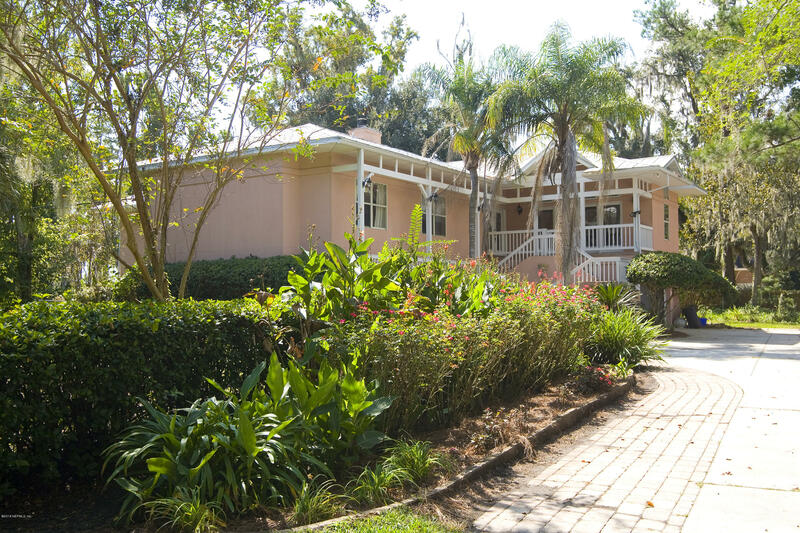 Situated directly on Doctor's Lake! Dock permits included!!! 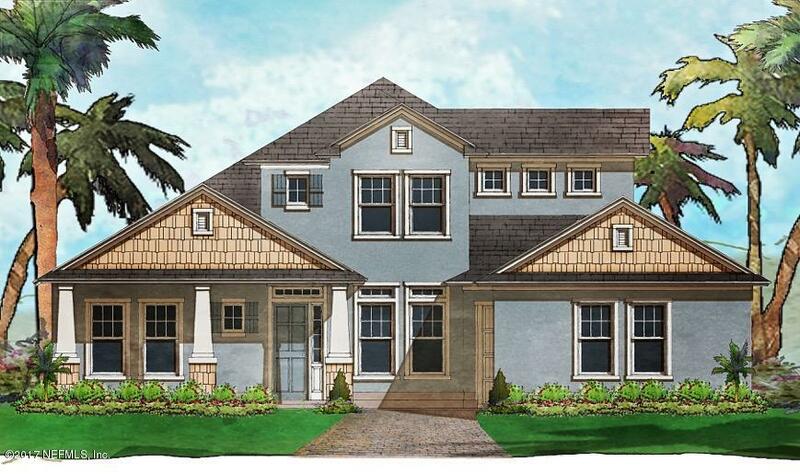 ''The Preserve Estates'', a private lake front community in the Preserve at Eagle Harbor. 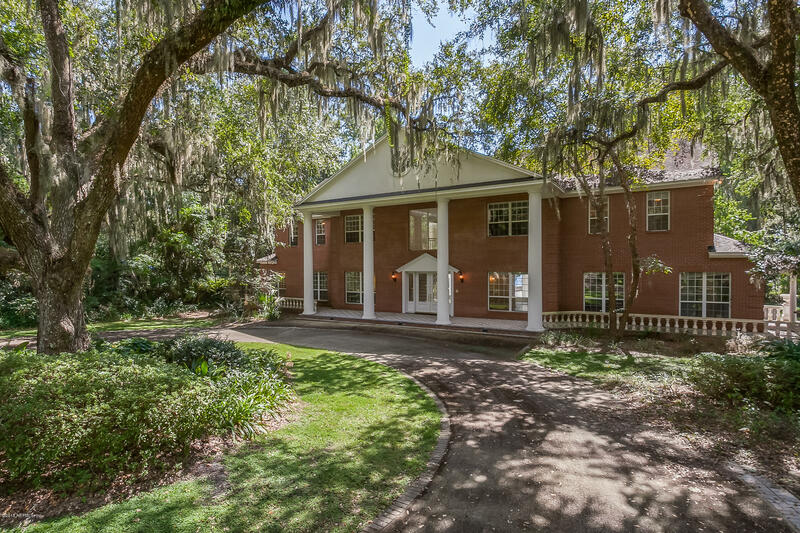 Brand NEW ROOF!This outstanding stately residence is located on over two acres of park-like land with giant moss draped live oaks and nearly two hundred feet of direct Doctors Lake frontage. The carefully thought out custom home is constructed of concrete block with brick outside and concrete floors.